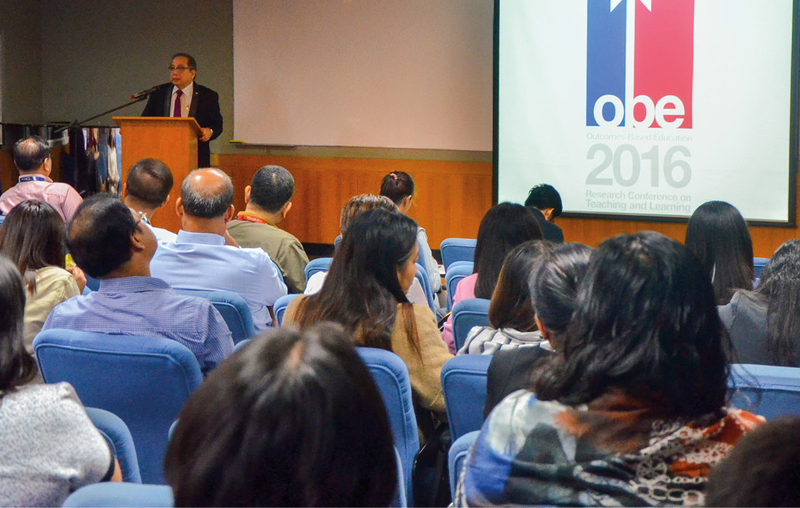 In line with Mapúa University’s drive for excellence, various faculty will be convening at the University’s Makati campus for this year’s OBE Seminar on January 25. OBE, or outcomes-based education, is a learner-centered approach requiring students to validate their knowledge through measurable outcomes. This system, formally implemented in the University in 2006, has contributed greatly to improvements in Mapúa’s education. This includes being the first school in East Asia to get ABET accreditation, which ensures that program graduates will be fit to join the global workforce. For this year, Mapúa faculty members will be sharing their OBE best practices, as well as exemplars from their experiences in the previous years. Dr. Carlo Magno, OBE Research Consultant, will be speaking as part of the program. These seminars allow for the continual improvement of the approach to OBE. Dr. Arnold C. Paglinawan, director of the Center for Teaching and Learning – OBE, stated that the University’s goal for 2018 is to continue and improve OBE through the use of innovative methods. Additionally, he believes that in the near future, Mapúa’s application of the OBE system will yield better student learning and outcome achievements. Mapúa’s take on OBE has been praised by OBE pioneer Dr. William Spady, as the University has taken the concepts of OBE that best fit its goals in education and learning. In a lecture held at Mapúa in 2015, Dr. Spady said that the University is in a leadership role in implementing OBE in higher education.